From Mashable -Music app Shazam has teamed up with Vevo to create a special Shazam for TV-enhanced version of Lil Wayne’s new video, How to Love. 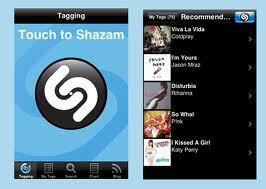 Shazam recently raised $32 million to expand its efforts in creating interactive ads for television content. Weezy’s new video, How to Love, is the first music video that will incorporate Shazam for TV.